Retrofitting new powertrains to used cars isn't something that automakers have done, historically--but electric cars may change that rule. 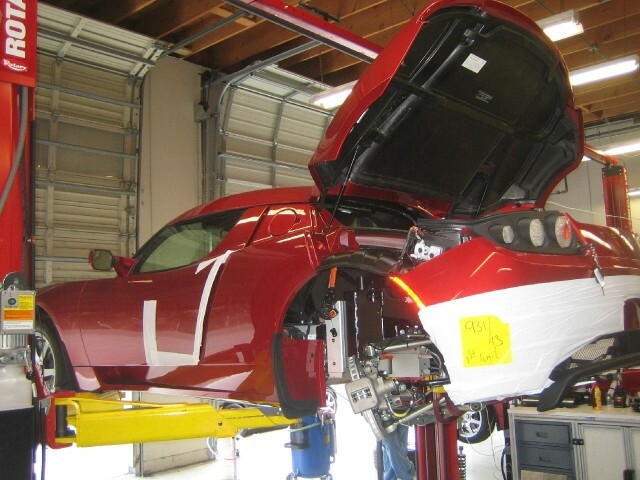 Now, Tesla Motors CEO Elon Musk has suggested that the Silicon Valley electric-car maker will offer a replacement battery for the 2008-2012 Tesla Roadsters that were its first production cars. Musk's announcement came in a mid-July interview with the British magazine Auto Express, in which Musk largely reiterated what is known about the company's upcoming Model III. At the end of the piece, though, was a kicker: Tesla plans to offer a battery upgrade that will not only give the car a fresh battery, but use newer-generation cells and other technology to provide a significant range boost. 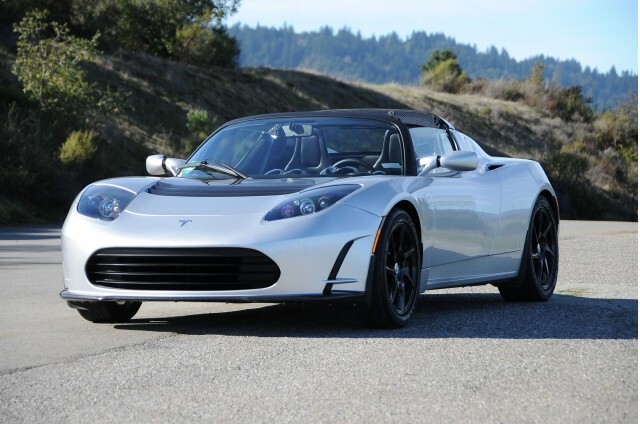 The Roadster, sold from 2008 through 2011 in North America (and through 2012 in other markets) had an electric range rated at 245 miles by the U.S. EPA. The new battery, Musk said, "should have a range of about 400 miles"--quite a substantial upgrade. Musk didn't offer prices, schedules, or any other information. But his comment is just another indication that the advent of mass-produced electric cars is upending all sorts of assumptions about the ways the auto industry has historically worked. 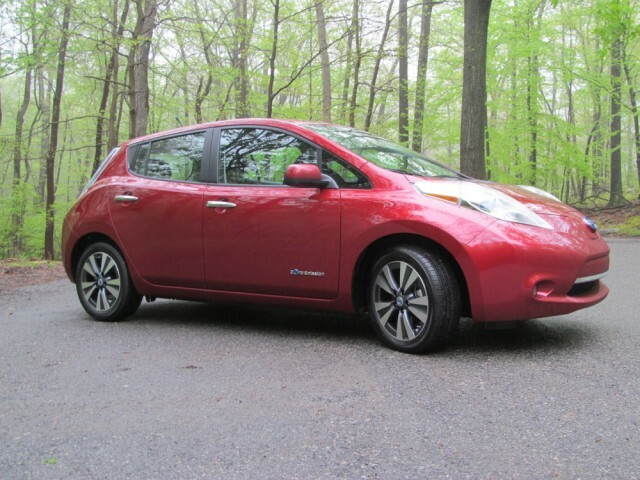 In June, Nissan announced that not only would it offer replacement Nissan Leaf battery packs for a mere $5,500--and that the new packs would use the latest battery chemistry. The relative simplicity of battery-electric vehicles may make engineering such upgrades and retrofits easier than in vehicles with gasoline or diesel combustion engines and multi-speed automatic transmissions. Their complete running gear comprises a battery pack, an electric motor, and the associated power electronics and software. Since packs must be designed to be removable, a swap should--in theory--comprise no more than engineering a new and more powerful battery to occupy the same form factor and connect electric cables and sensors (plus any liquid cooling inlets and outlets) in the same place. Only 2,500 Tesla Roadsters were built, based on some underpinnings also used in the Lotus Elise sports car. Which should, if nothing else, limit the number of cells required to upgrade them--meaning there'll be relatively little impact on the cell volumes destined to emerge from Tesla's much-discussed battery gigafactory.